When we think of the faithfulness of God, it’s easy to think of the Bible’s “Main Characters.” The big names of the Bible get their own cartoon movies: Moses and Joseph, or even Dave and the Giant Pickle, if you prefer Veggie Tales. 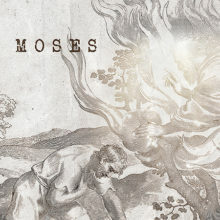 We understand how God was faithful to Moses, despite his hesitation, or how God was faithful to Joseph throughout the evil that was visited on him. We can see clearly how God’s promises of a son were fulfilled to Sarah and Abraham, or in the ultimate fulfillment of promise, in Jesus our savior. One of the great joys in reading the biblical witness is to see these champions of faith sustained by the unfailing faithfulness of God. What we can sometimes overlook are the “periphery characters.” You don’t hear a lot about God’s faithfulness to Zilpah, and I’ve yet to see a vegetable-themed cartoon about the life of Naphtali, but God’s faithfulness is for them as well. 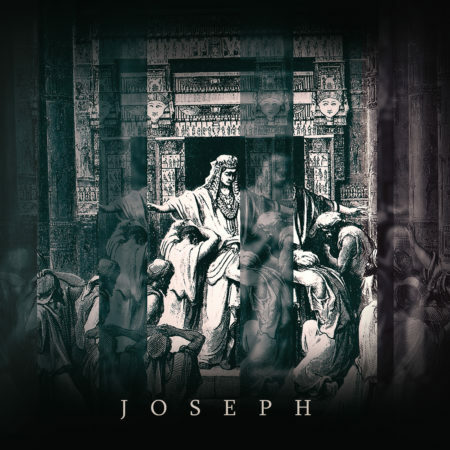 Joseph’s brothers are sometimes more relatable to us than Joseph himself, and the reality we live in is that God is faithful to them, and us, as well. Hebrews 10:23 tells us, “Let us hold fast the confession of our hope without wavering, for He who promised is faithful.” As we go through Genesis 42 this Sunday, we’ll talk about how God is faithful to the main characters, the peripheral characters, to those in the spotlights and to those in the backgrounds.